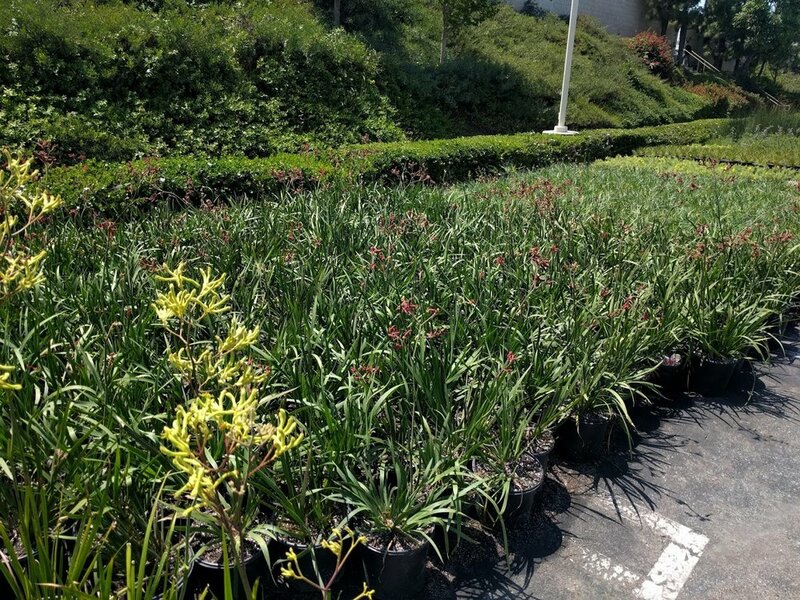 The entire landscape at this corporate center was removed and completely re-imagined by a well organized team of designers and landscape contractors. A wealth of trees, shrubs, succulents, grasses and other plants were used to complete the project. 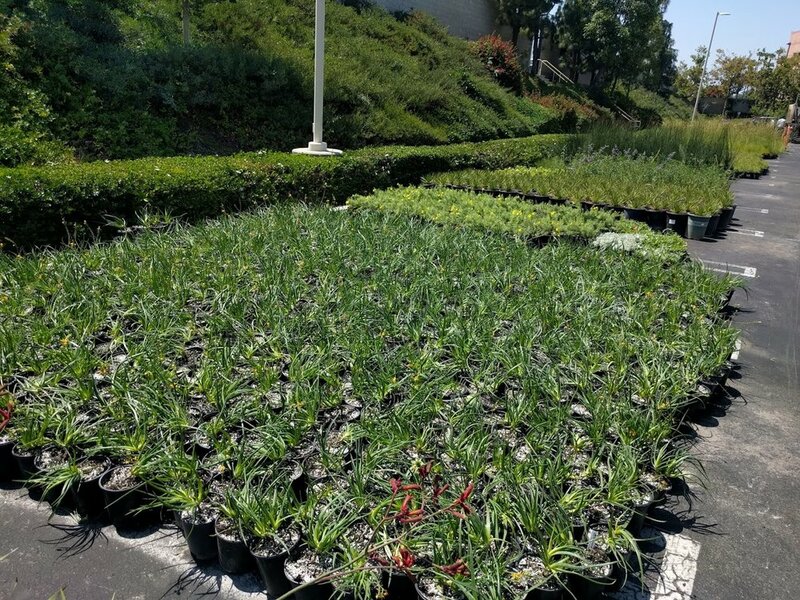 Plant material was delivered in two phases and sourced from 7 different growers, at roughly 25% below the contractor’s best competing bids.